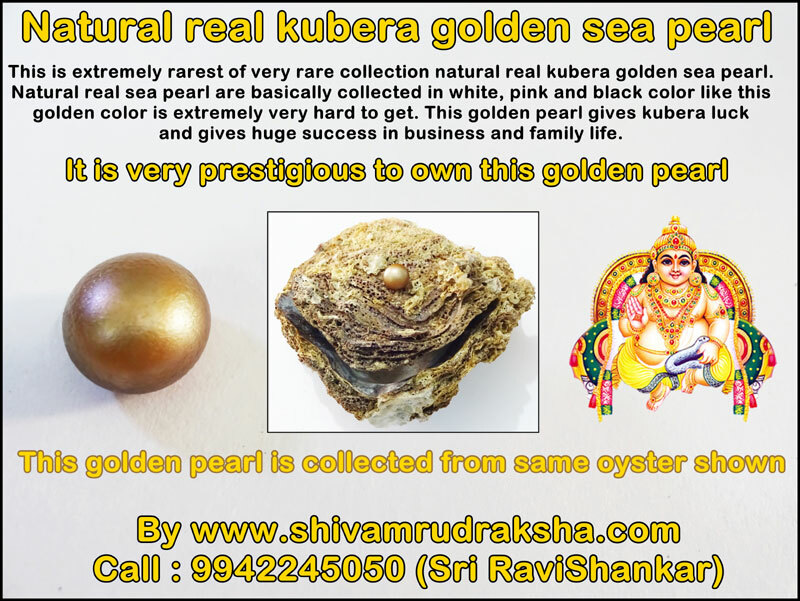 This is extremely rarest of very rare collection natural real kubera golden sea pearl. Natural real sea pearl are basically collected in white, pink and black color like this golden color is extremely very hard to get. 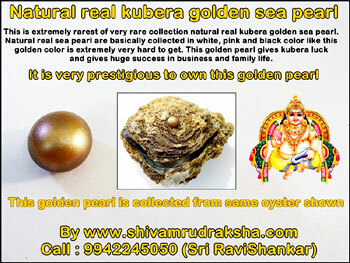 This golden pearl gives kubera luck and gives huge success in business and family life. 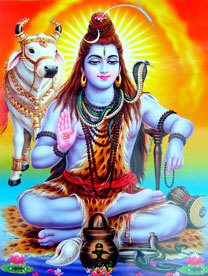 It is very prestigious to own this golden pearl.